First blog on my shiny new site! Welcome to my new blog! Here I’ll be posting recent work in addition to pictures and images that feed and inspire my creative practice. Commissioned by AMC TV for their social media launch campaign for Lodge 49 an American comedy-drama television series set in Long Beach, California. 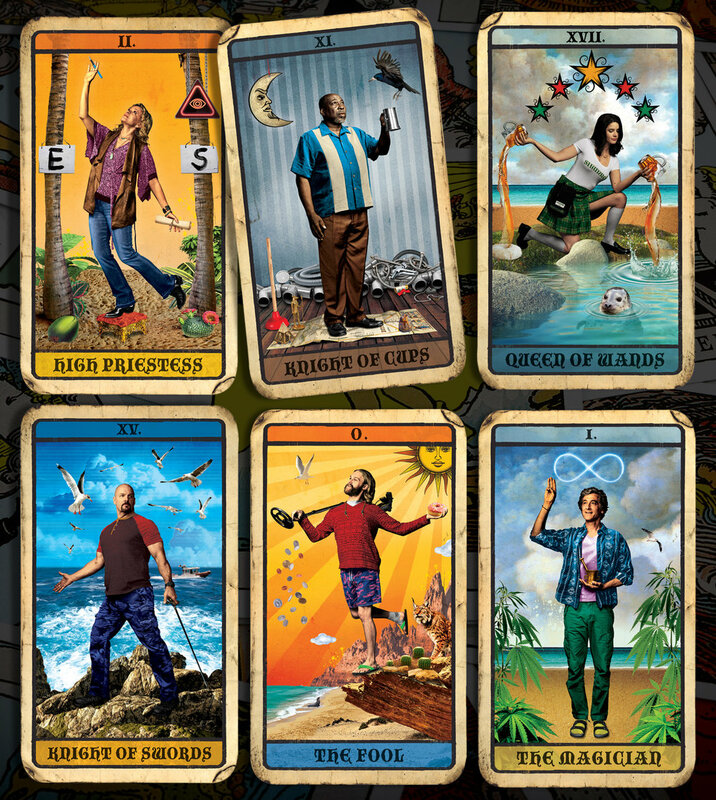 I designed a set of 6 tarot cards for each of the lead characters in the show. Animated versions can be viewed in my work folder!